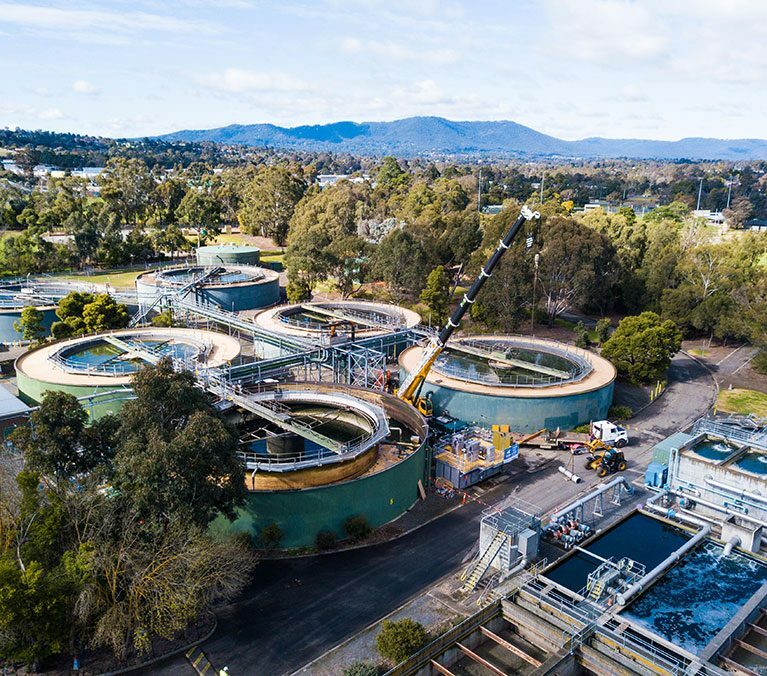 Comdain provides environmental water management solutions transforming regional Australia. 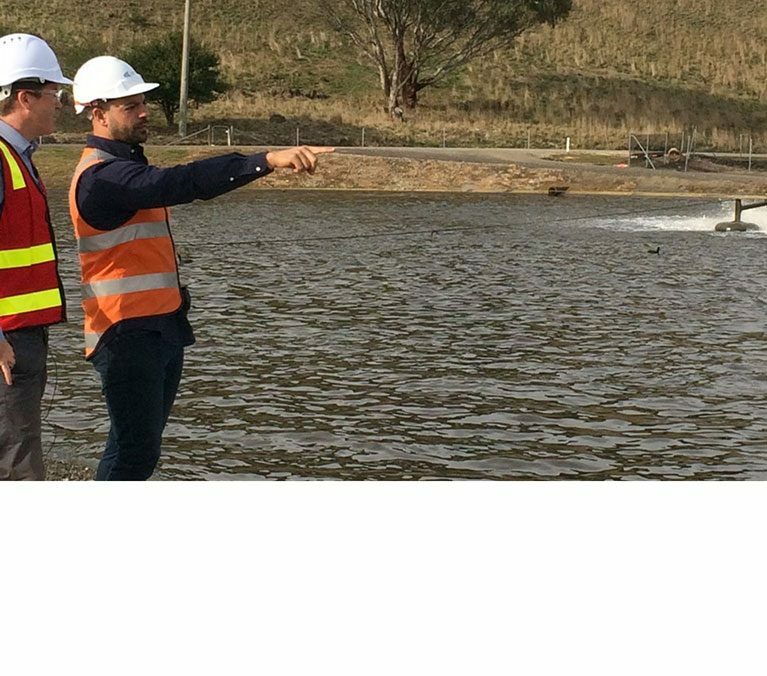 We understand the challenges of working in regional Australia and have delivered projects with diverse ecosystems and stakeholders spread out over large geographical areas. 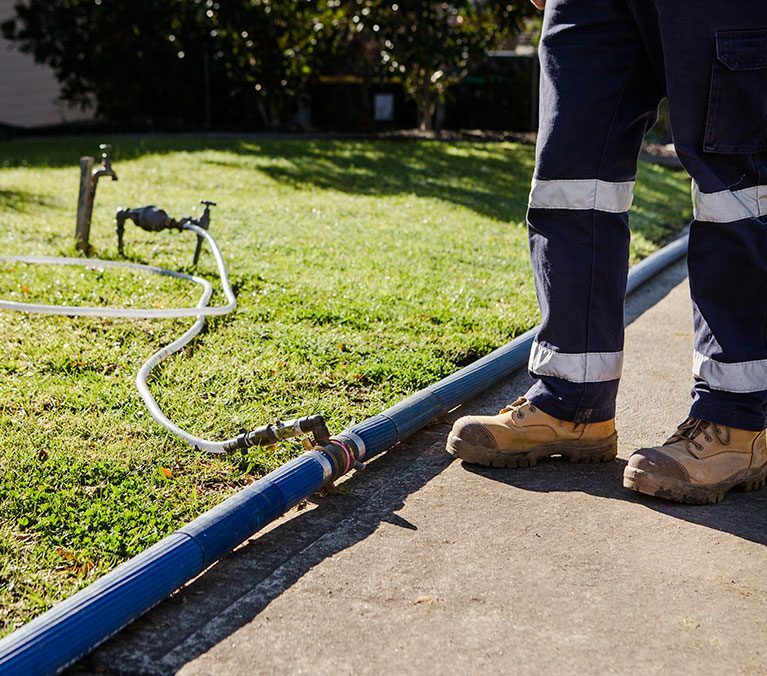 With long-term water authority relationships, we have led and mobilised multifaceted teams to deliver $700m of modernisation and water efficiency projects over the last ten years. Using innovative field mobility data solutions, Comdain has developed smart and sustainable solutions. 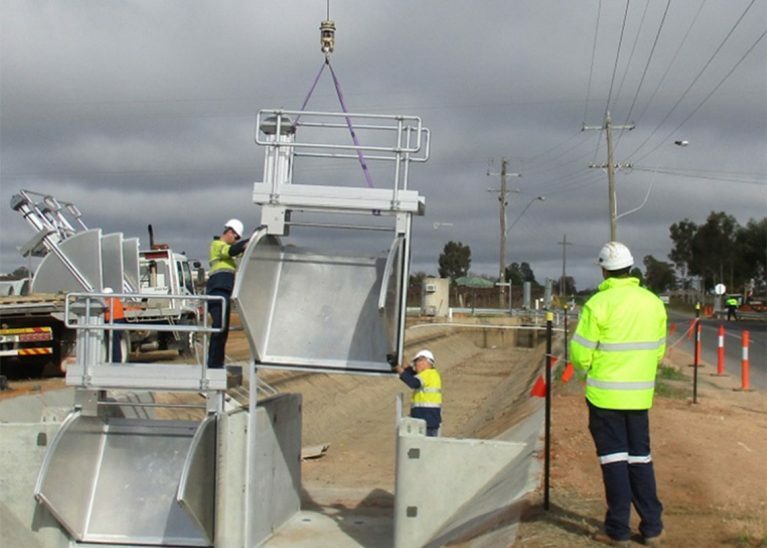 ComFlow was adopted on the Water NSW Metering Program to aid the inspection and design process to deliver over 4,000 meter installations across a 50,000 square kilometre radius two months earlier than forecast, under budget and LTI free. 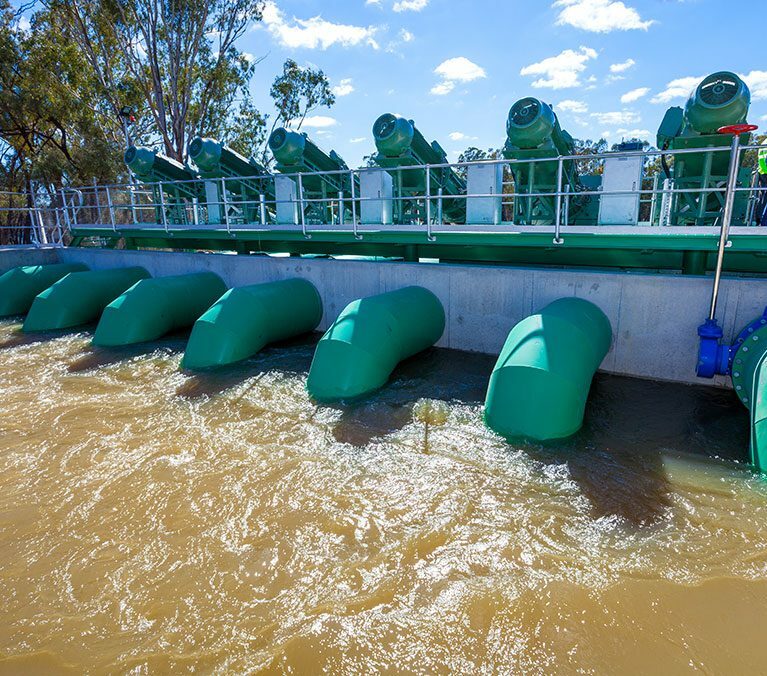 The Sunraysia Modernisation Program was the biggest infrastructure upgrade in Sunraysia’s irrigation history. Comdain delivered channel automation and an extensive metering program package (introducing automated control and SCADA integration) to produce a high performing, sustainable irrigation network for generations to come. 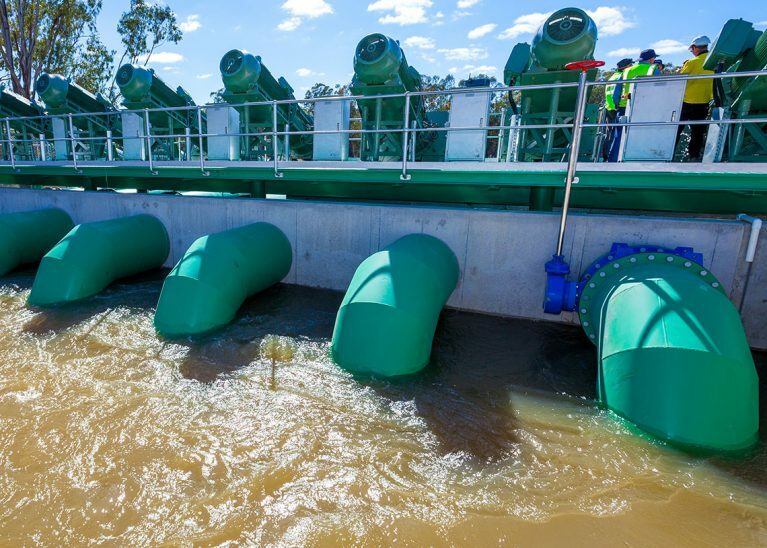 The Hattah Lakes Environmental Flows Project was awarded the Banksia Sustainability Award – Water. Comdain as principal contractor was recognised for our outstanding contribution to environmental and cultural heritage performance.